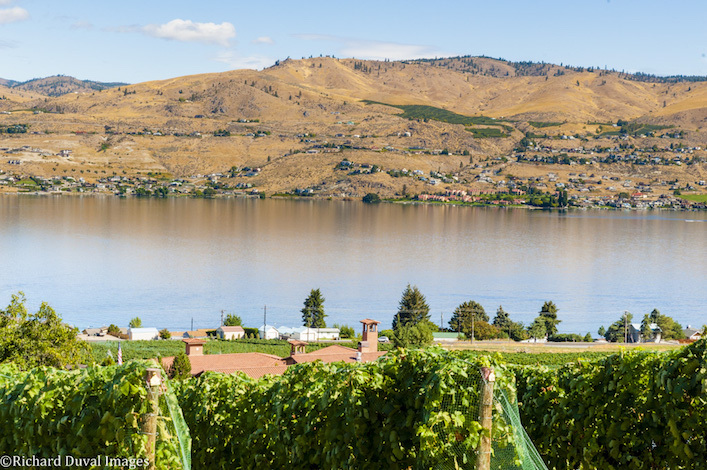 CHELAN, Wash. – Lake Chelan winemaker Shane Collins wasn’t looking to leave stately Tsillan Cellars, but Rocky Pond Winery offered him an exciting opportunity that allows him to continue to work and live in the community where he grew up. 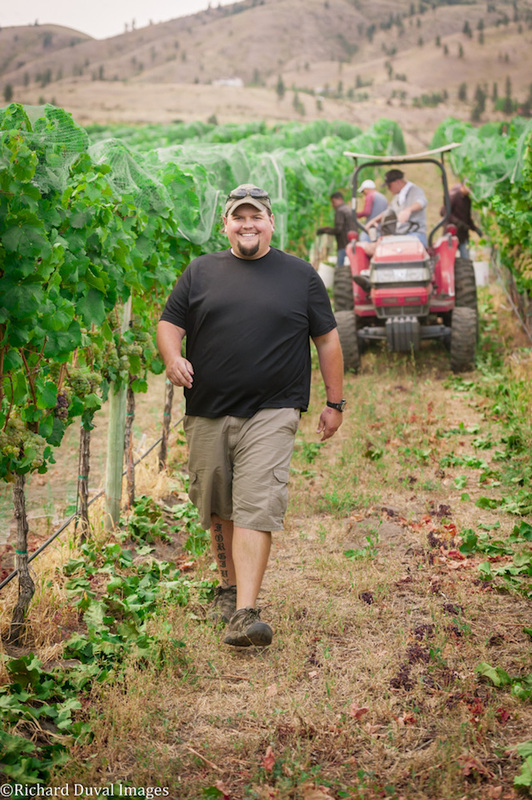 “I like working for people with big plans and a big vision, and I like being involved with things on the ground level,” Collins told Great Northwest Wine. Ray Sandidge, who has been producing wine on the north shore of Lake Chelan for more than a decade, will spearhead the 2017 vintage for Tsillan Cellars. Collins will get things set up for Sandidge and continue working for Dr. Bob Jankelson through July 31. “I respect the marriage between vineyard and the art of winemaking and am excited to work with and craft wines from Tsillan Cellars award-winning vineyards,” Sandidge stated in a news release. 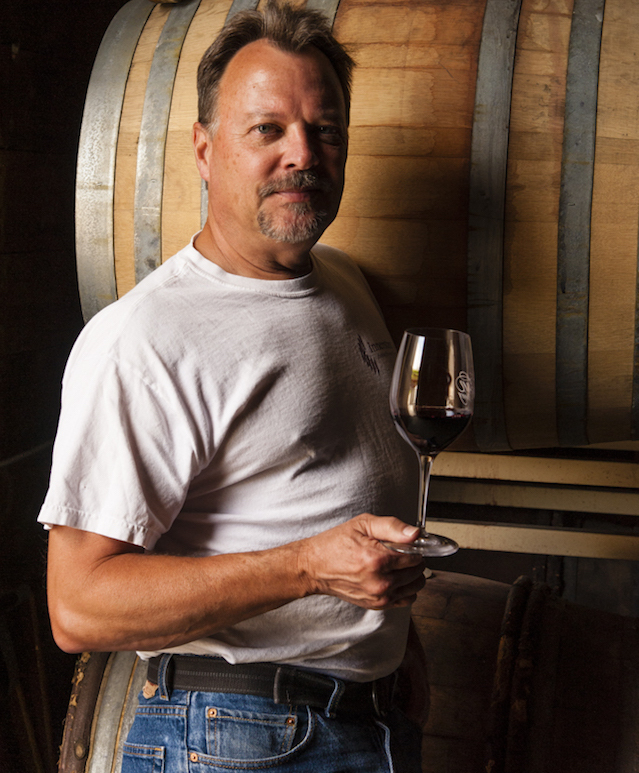 Collins replaces Ron Bunnell, whose winemaking put Rocky Pond Winery on the map. 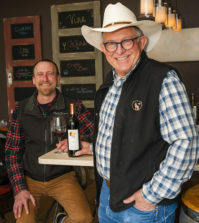 Rocky Pond owner David Dufenhorst pointed to the 2017 Seattle Wine Awards as the latest example of Bunnell’s talent as the 2015 Double D Vineyard Estate Syrah won a double gold, and the 2015 Sauvignon Blanc and 2015 Viognier each received gold medals. 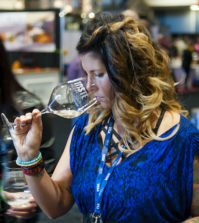 Those wines were produced at Bunnell Family Cellar in Prosser, where Bunnell and his wife own and operate the delicious Wine o’Clock Bar & Bistro. Dufenhorst and his wife, Michelle, continue to develop and grow their young and ambitious Rocky Pond project. 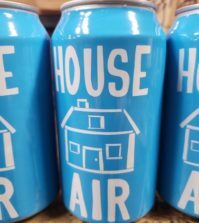 In 2016, they first opened a tasting room in Woodinville and followed up a few months later with a tony tasting gallery in downtown Chelan. As CEO of Seattle-based Security Properties, he oversees a company with apartments in 29 states. And yet, he’s remarkably hands-on with his 200-acre parcel along the Columbia River south of Chelan that he’s transforming into Double D Vineyard. Last year, Michelle unveiled an events center that’s surrounded by the vineyard. Among the duties for Collins will be to broker sales of grapes from the 30-acre Clos Chevalle and Double D vineyards. Dufenhorst already has 60 acres established at Double D, with plans to top out at 150 acres. The goal is for Collins to keep about 25 percent of those grapes and top out at 10,000 cases of wine for Rocky Pond. Dufenhorst said Collins will use the Vin du Lac production facilities near the confluence of the Chelan and Columbia rivers for the 2017 crush. Rocky Pond hopes to get approval for a new winery near the Columbia River, a vinification facility near Orondo that Collins will help design. And Collins will drive by Tsillan Cellars constantly as he checks on Clos Chevalle, a planting that’s one of the oldest vineyards in the Lake Chelan American Viticultural Area, weaving through portions of the Bear Mountain Golf Resort development. Sandidge has deep ties to the region, and some of his fondest memories are fishing Lake Chelan with his father. After making wine in Germany and New York, his rise in the Washington wine industry began in 1990 when he worked alongside Brian Carter in the Yakima Valley to produce wines for Apex Cellars and Washington Hills before taking over at Hyatt Vineyards. In 1995, Florida businessman John Walker bought a 20-year-old vineyard near Prosser and launched Kestrel Vintners, hiring Carter and Sandidge to create his wines. By the time Walker built his winery and tasting room in 1998, Sandidge had taken over as the head winemaker of the young Prosser brand, which has grown beyond 120 acres of estate vines. 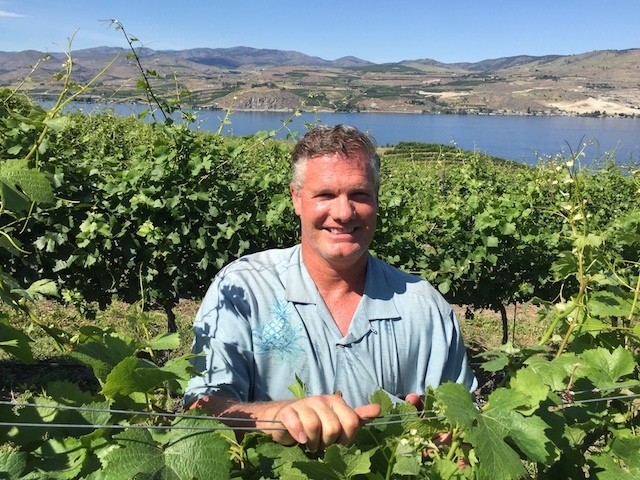 In 2004, Sandidge moved north to assume the winemaking duties at Lake Chelan Winery and work for the Kludt family. Along the way, he launched C.R. Sandidge in Manson and worked as a consultant to a number of wineries in the region. At Tsillan Cellars, he’ll work with 40 acres of vineyards spread out across Jankelson’s 120-acre estate. Collins grew up along the north shore of Lake Chelan – Manson High’s Class of 1998, the same year that the market for apples began to fall apart. 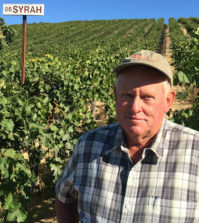 His is the fourth generation to have farmed in the region, and the graduate of Washington State University’s communications school and then Walla Walla Community College’s winemaking program looks forward to becoming more hands-on with viticulture for Rocky Pond. Collins interned two years for Ste. Michelle Wine Estates, working on Spring Valley Vineyard wines and learning from executives such as winemaker Bob Bertheau and Rich Wheeler, the now-retired vice president of vineyards. Collins said Dustin Tobin, director of vineyard operations for Precept Wine and a classmate from WWCC, helped convince him to accept Dufenhorst’s offer. In the next few days, he’ll orchestrate his final round of bottling for Dr. Jankelson, a visionary figure in the Washington wine industry who has played an integral role in creating a remarkable wine culture and developing a year-round tourism industry around Lake Chelan. Collins said he’s leaving the region’s largest winery, about 8,000 cases he developed, in good hands.